Gabiro traditional rugs. This range is styled around popular traditional oriental designs, each rug looks stunning and has a soft colourful pile which is made from high density, wool look, heat-set polypropylene. 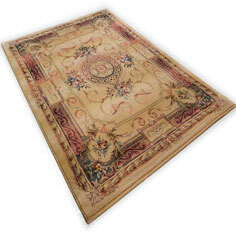 Available in a large range of popular sizes, including large room sizes and hallway runners.